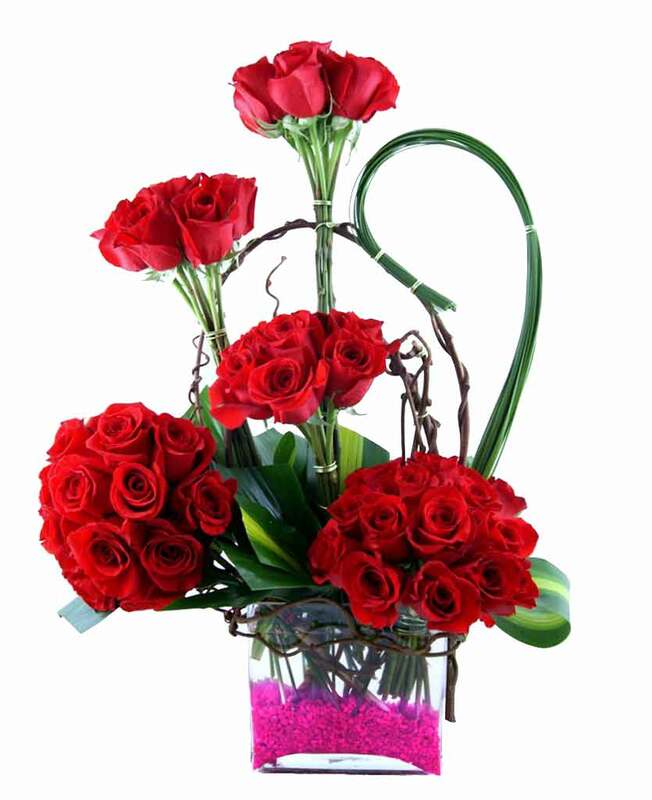 Myflowergift - The sweetest gifts for your beloved can be an ultimate rose bunch arranged creatively in a vase or a wrap. 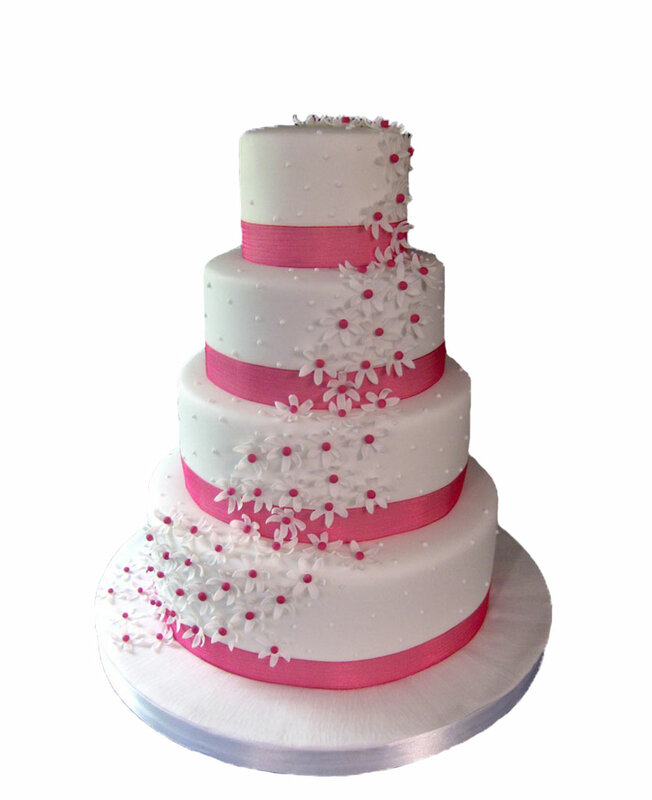 You can order exquisite roses and a beautiful chocolate cake that would impress your beloved. 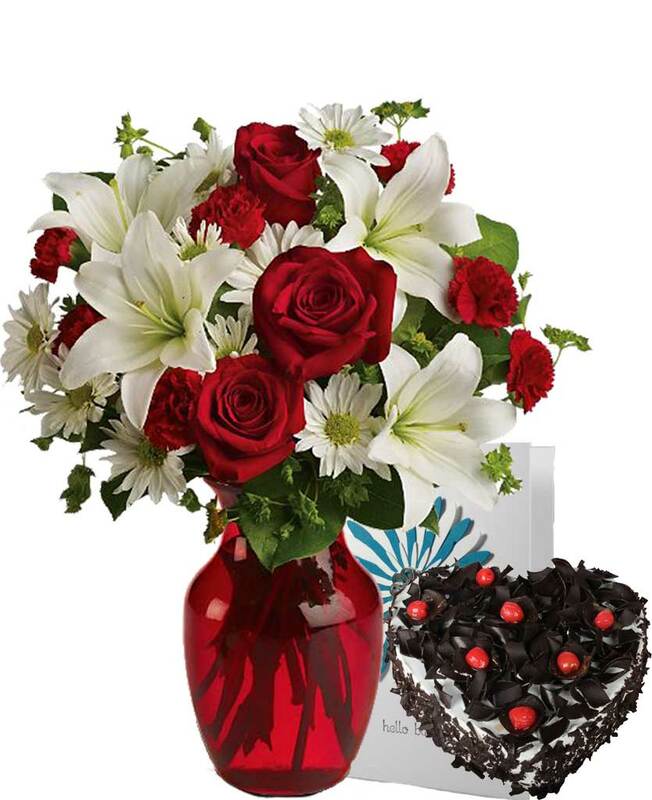 Order a fresh bunch from myflowergift.com.